Have you ever needed a friend to help guide you into a tight parking space? 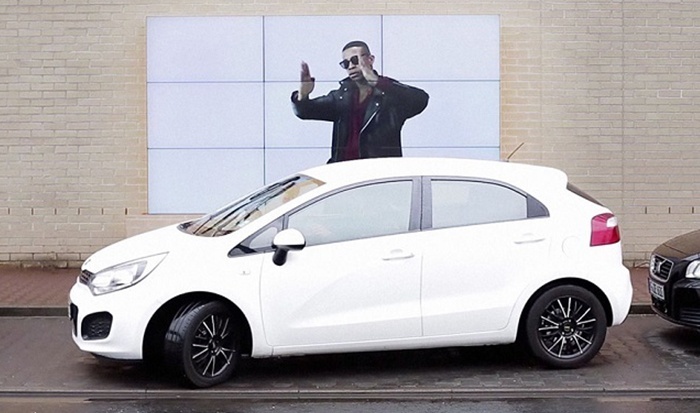 Fiat, the Italian car manufacturer, has launched an imaginative new campaign to promote its Parking Assist technology, using a video billboard designed to act like a helpful friend guiding you into a spot. Digital screens were placed opposite a specially-designed parking space and were hooked up to ultrasonic sensors (which are usually used inside the Fiat’s bumpers). Footage of ‘human helpers’ was then projected onto the digital screen in real-time to show drivers how much room they had left to manoeuvre and to help them to park. The helpers were shown holding their hands apart and gradually bringing them together; representing the distance between the driver and other parked cars, and providing a clear indication to those parking of how much space the driver had. This playful activation offered a variety of characters; a little girl, a wise old man, a tattooed biker, a modern man and to show their humorous side – a woman in a bunny outfit that left little to the imagination! 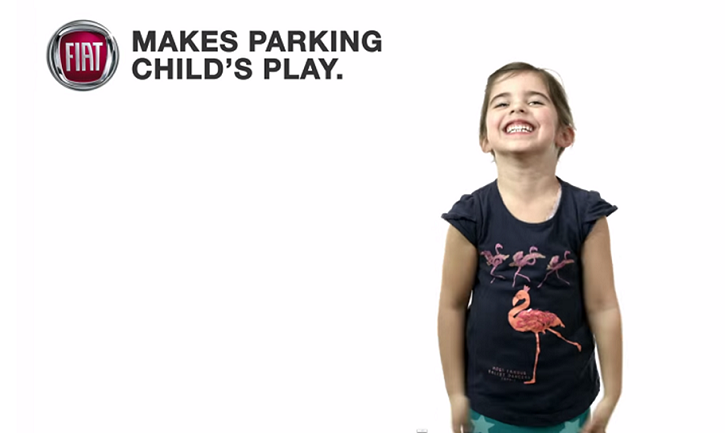 Not only did the Parking Assist campaign make great use of digital signage technology, but it also made parking safe, simple, stress-free and entertaining! This isn’t the first time that we’ve spotted an experiential billboard that got us talking, and this yawn billboard by Café Pele was pretty contagious, and of course, Powerade’s workout billboard got us pumped.